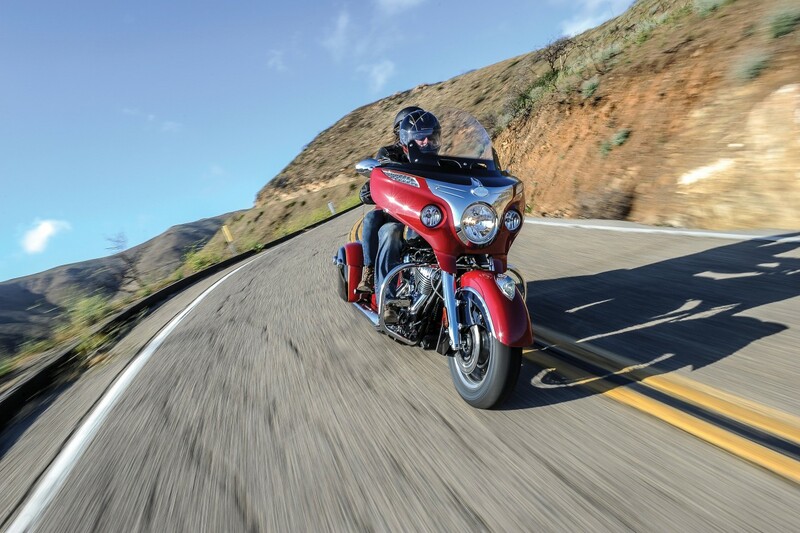 Here’s an opportunity to join like-minded Indian Motorcycle owners on a week-long ride of the best roads in Norway, visiting bike dealers along the way. Taking place in June (Saturday 14 to Sunday 22 June), the ride will start in Lyngdal in the south and then circle anti-clockwise taking in all of Norway’s most interesting roads and tourist attractions, finishing back in Lyngdal for a celebratory party. 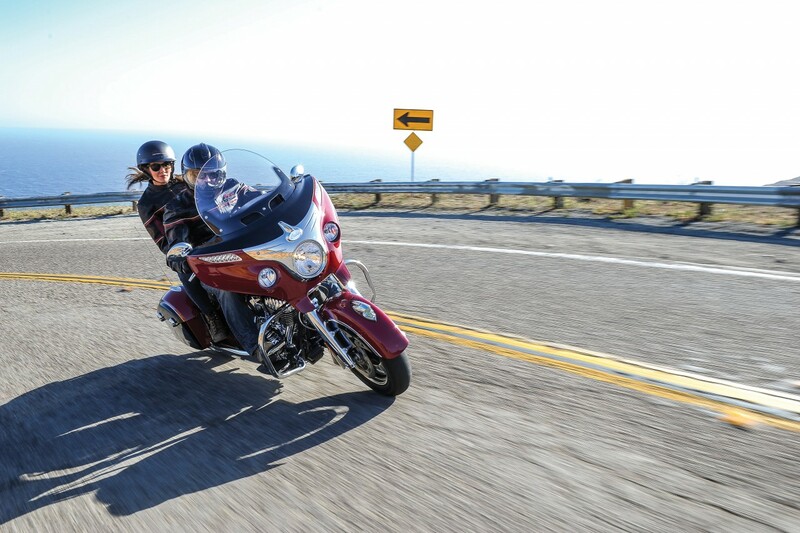 It’s a challenging ride; 3,600km in total with an average of 10 hours in the saddle each day. Although it will be summer, temperatures can drop to freezing in the mountains, so the advice to all is ‘come prepared’. Participants might also want to prepare for the unique set of events being put on each evening, such a BBQs on arrival, boat trips and cultural excursions. 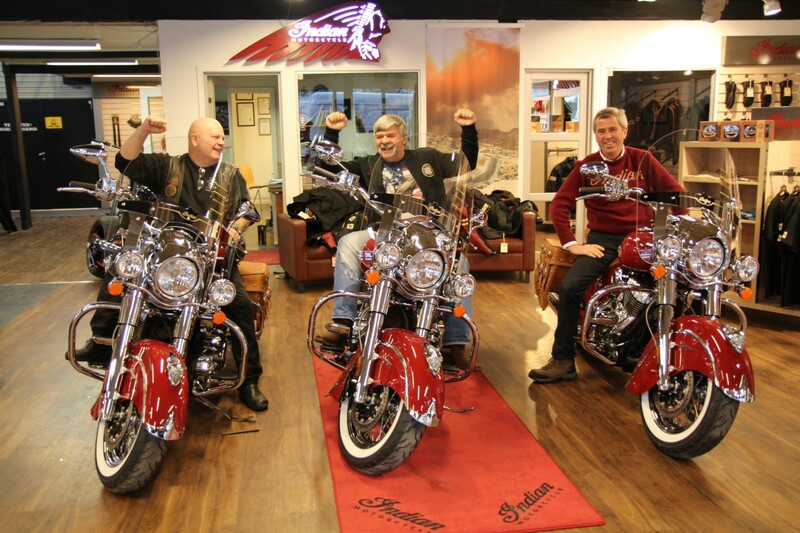 Indian Motorcycle dealerships at each night stop have been briefed to give the participants a memorable night, in the true spirit of both American and Norwegian hospitality. 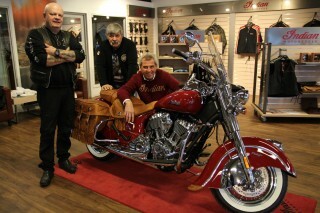 The idea for the ride came from three members of the Norwegian Indian Motorcycle club; Kjell Ingebretsen, Oddbjorn Fjelde and Petter Kristoffersen (pictured). 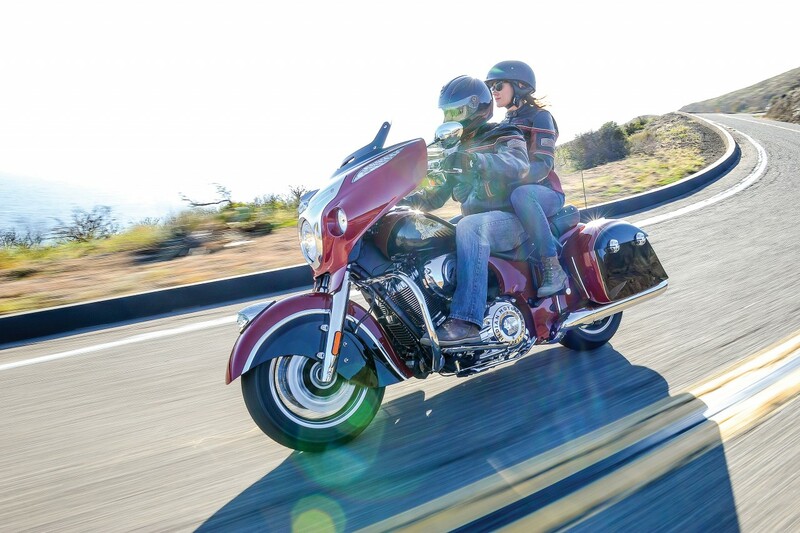 Describing why Indian Motorcycle riders in the EMEA region should join in, he says: “There are countless sweeping turns as well as memorable views of nature; steep mountains above you and crystal-clear water below. 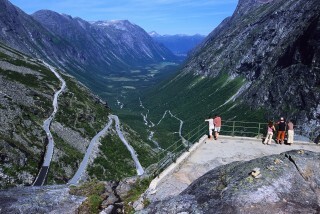 “Little traffic and great roads make this motorcycle tour through Norway so special. And to bring together riders that share the same passion for the Indian Motorcycle brand on these fantastic roads for a fantastic event will make a memory for life,” Petter adds. Spaces are available only for owners of an Indian Motorcycle. The fee to participate is €50 and this includes an attendee pack. Participants will have to pay the rest of the cost like hotels, fuel and food themselves. There will, however, be some free food and entertainment on some of the dealer stops. The event will start with a welcome reception at the Rosfjord Strandhotel in Lynghal on the Saturday evening. 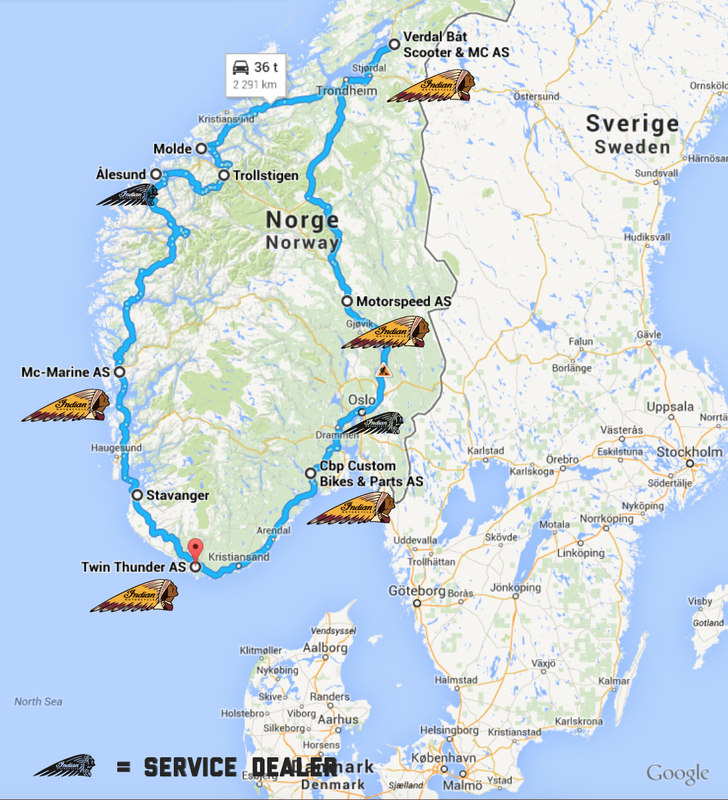 The ride then begins on Sunday morning from the Twin Thunder dealership in Lyngdal. 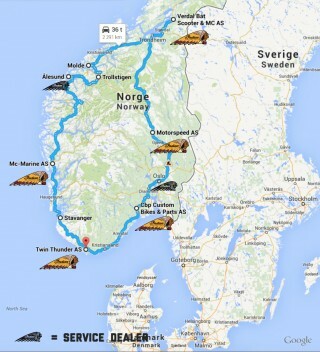 It then follows a circular route anti-clockwise through Norway with stops at dealerships in Skien, Lillehammer, across the Ringbu mountain to Verdal, along the Atlantic Road to Molde, then on the famous route ‘666’ through the Trollstigen, a spiralling mountain road. The Trollstigen Mountain Road has a steep incline of nine percent and consists of 11 hairpin bends. Encircling the road are lofty mountains with names such as Kongen (the King), Dronningen (the Queen) and Bispen (the Bishop). Next is a day riding through the famous Norwegian fjords and on to Bergen for a Friday night meal in Bryggen, which is on the world heritage list. The ride ends on a Saturday night with a celebratory party in the Twin Thunder dealership’s clubhouse. Don’t forget to select your T-Shirt size.